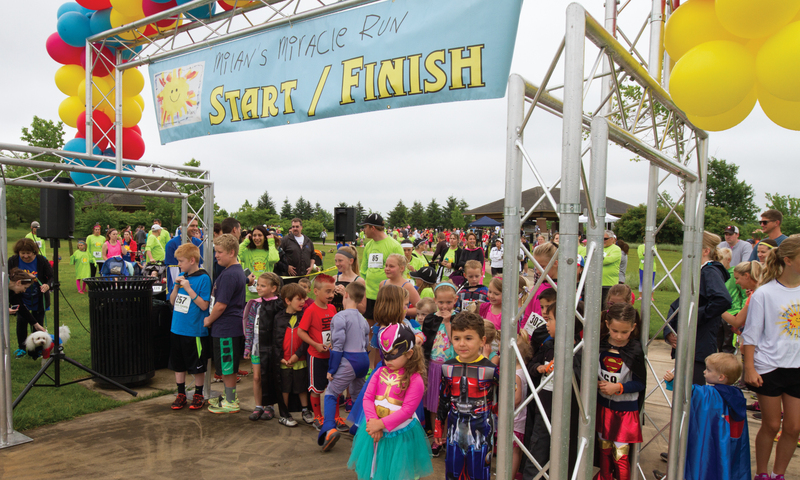 Milan’s Miracle Fund raises awareness and funds to through its annual Fun Run. Each participant is registered for noncompetitive 5K or 3K run/walk. The event raises money to fund research and brings a community together by showing their support walking side by side. Want to register for the event? 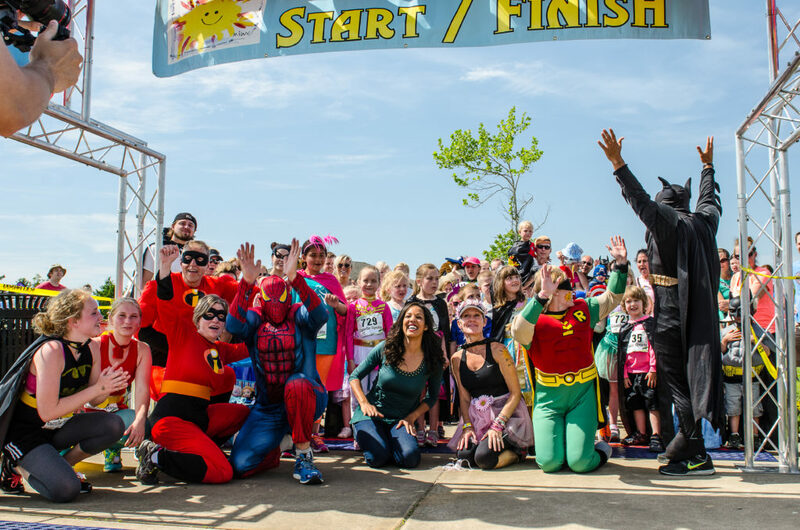 The 9th Annual Milan’s Miracle Fun Run will take place on Sunday, June 2 at Millennium Park. Anyone interested in volunteering on the day of the event can choose from a variety of roles. 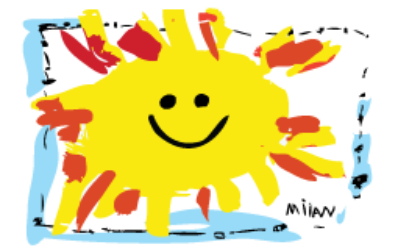 We are looking for a judge to review awesome costumes, registration volunteers, clean up help and more.